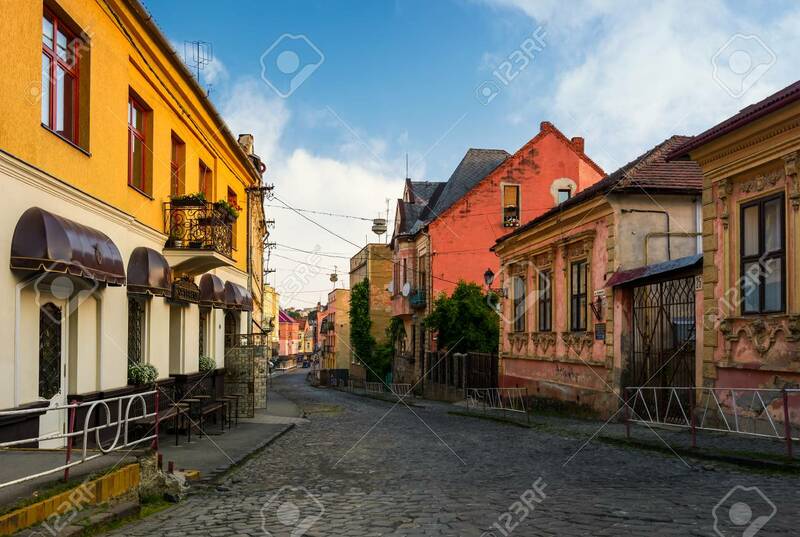 Empty Street Of Old Town On Summer Morning. Cobblestone Pavement.. Stock Photo, Picture And Royalty Free Image. Image 95785219.